For smooth, fast disc cutting at an economical price, choose a high-value HM. 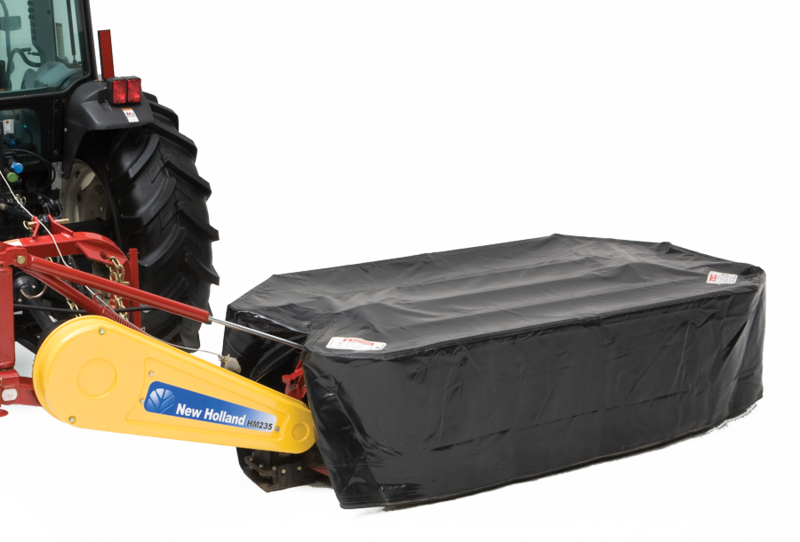 Series economy disc mower from New Holland. 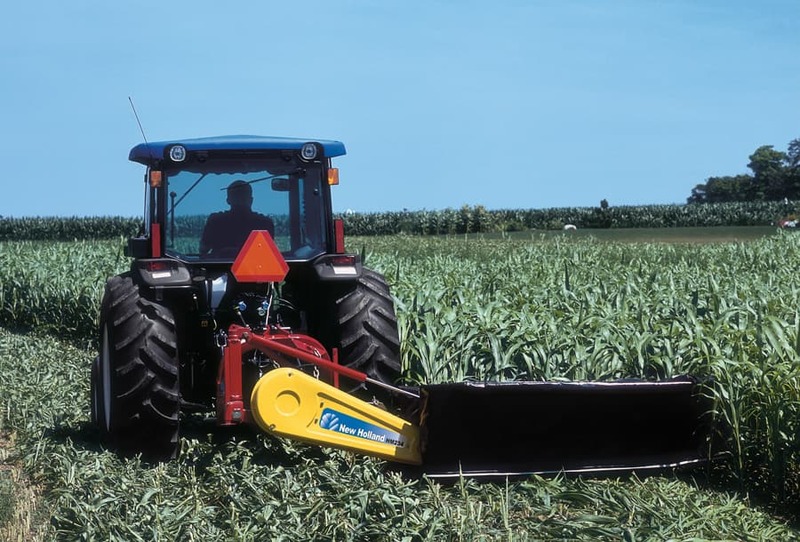 Available in three sizes, the HM Series disc mowers slice cleanly through thick crops at high speed. The enclosed gear-driven cutterbar uses two highquality steel knives on each low-profile, oval disc to produce a fast, clean cut.